Calms the mind and body to promote restful sleep. 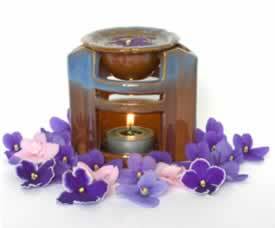 Recipe Instructions: Massage Oils/Essential Oil Blends :Use 10 drops of the synergy in a long hot bath just before bedtime, and 15 drops in 1 tablespoon of base oil for a full body massage. Sweet dreams!